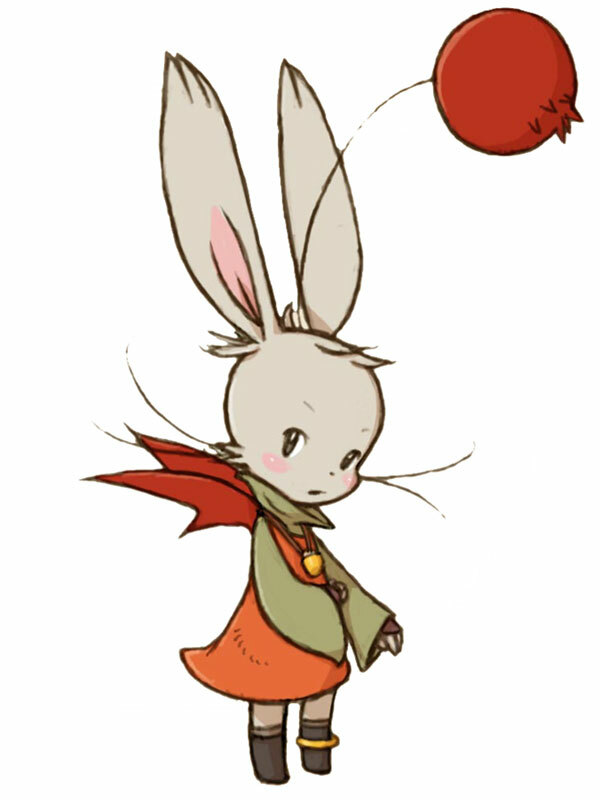 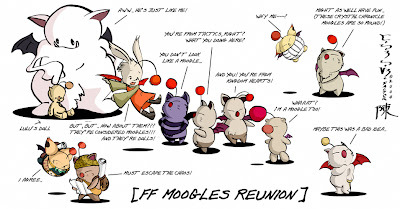 Moogles. 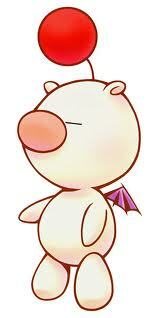 I'm still not sure what are they for, but they appear in every single Final Fantasy/Kingdom Hearts game. 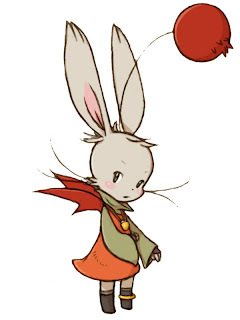 A main caracteristic of them is saying *Kupo* after everything they speak, which is very cute...their function vary, from store owners, pets, companions, even something you can use as a weapon, and as a *useful tool*, like in Final Fantasy XIII-2... in Kingdom hearts, their main purpose is Item Synthesis. 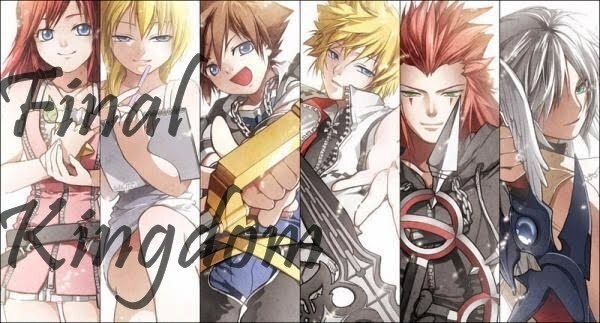 they're the ones who can syntethise the Final Weapon, the Save the King and the Save the Queen, for example. 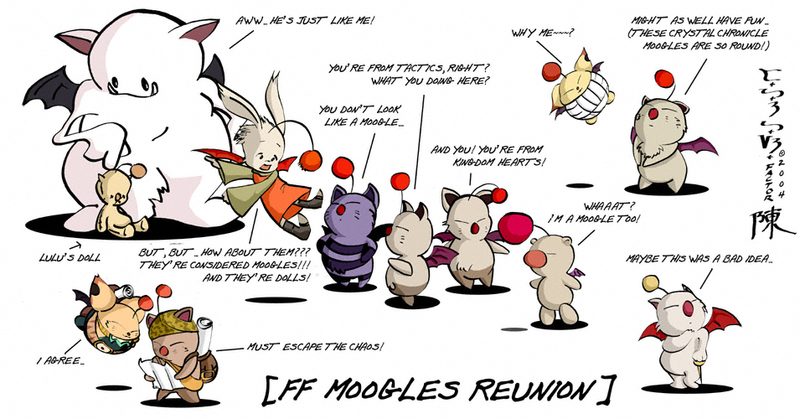 In FF VII, Caith Sith rides a giant Moogle, and in FF X, they're used by Lulu as her weapons. 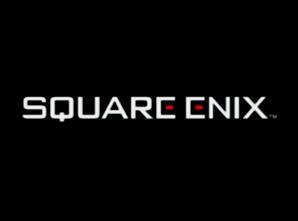 These above are from the Crystal Chronicle series... on the order: Ring of Fates, Echoes of Time, My life as a King and the first, original Crystal Chronicles.